(JAT) Hardcover, 23x26.5 cm, 112 pages of great and rare color and b&w photos. 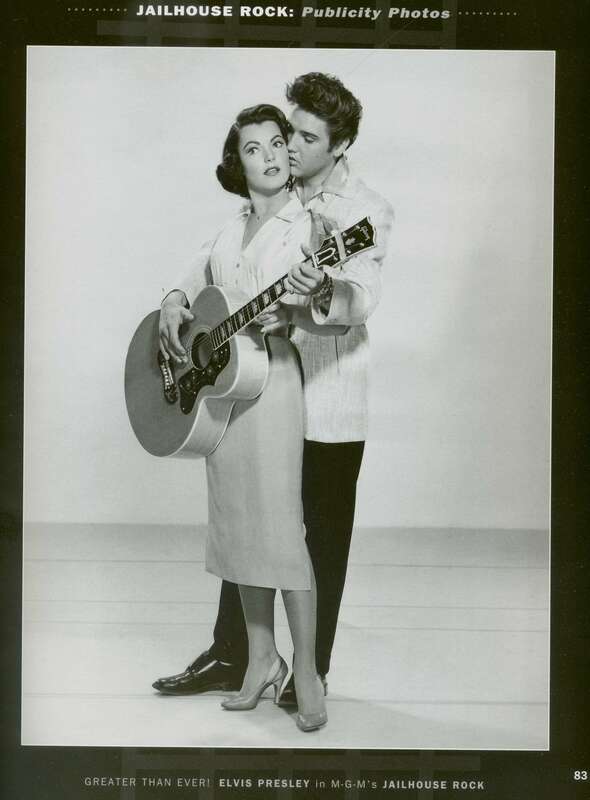 Elvis Presley's film career has often been viewed as a wasted opportunity, but at least a third of his efforts broke away from what was to become the typical formula of girls, fights, and blithe songs. 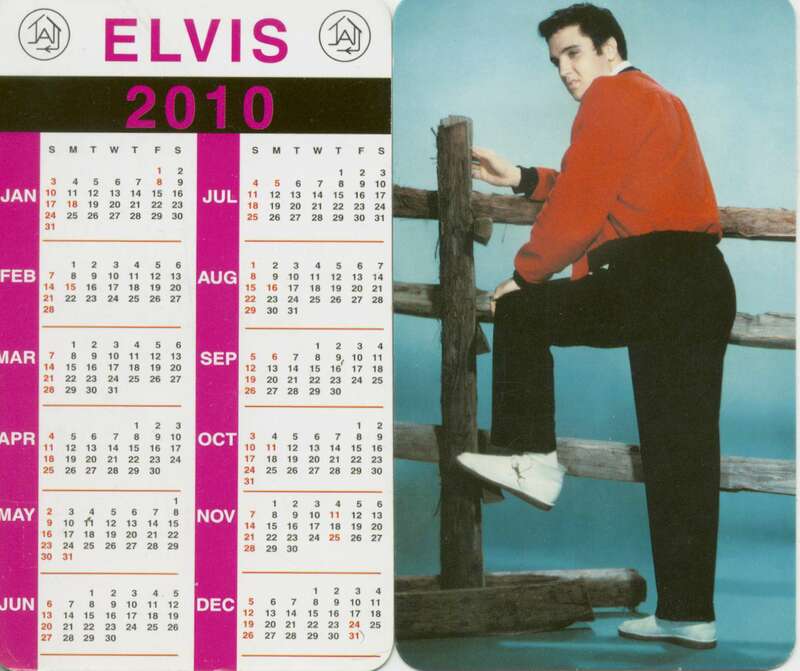 Several of these films even showed Elvis off to his full potential. 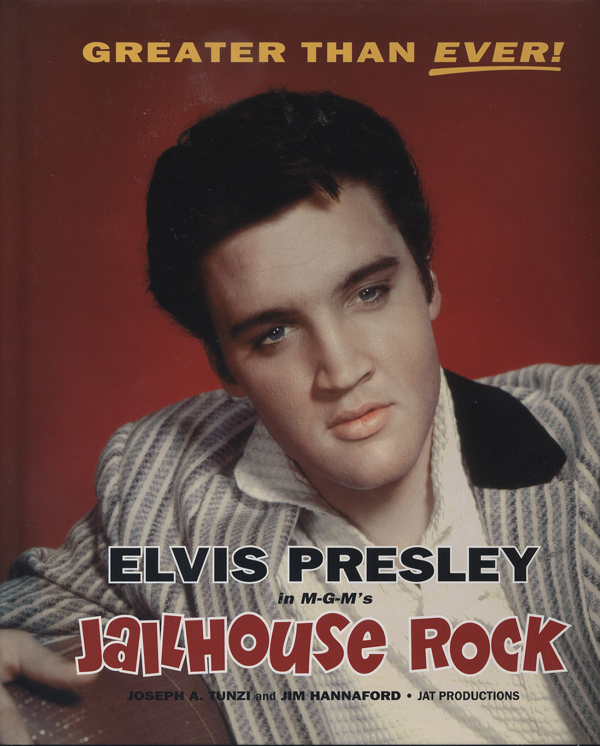 One that fully captured the mood, the music, and the mores of its era was Jailhouse Rock. 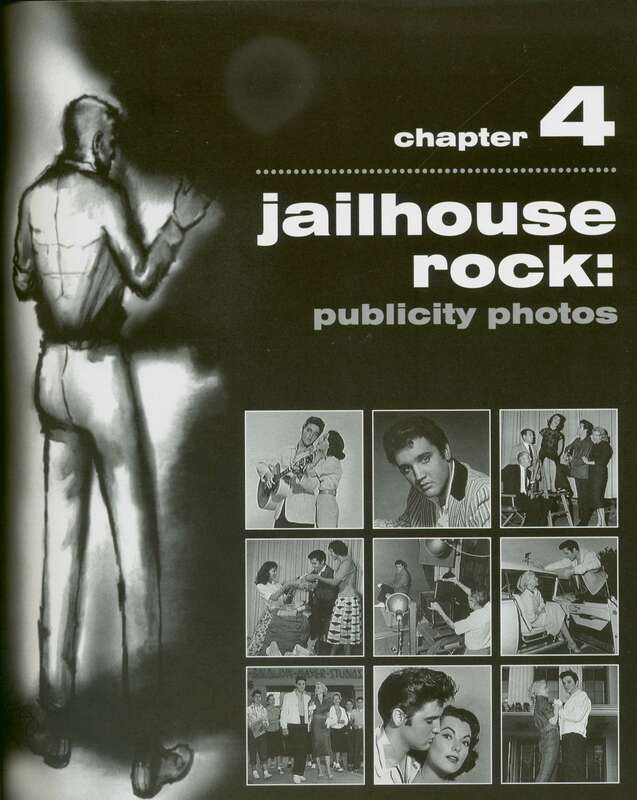 Anecdotes concerning the Jailhouse Rock recording sessions and filming have been oft repeated over the years. Here I would like to instead examine the intricacies of the final product. 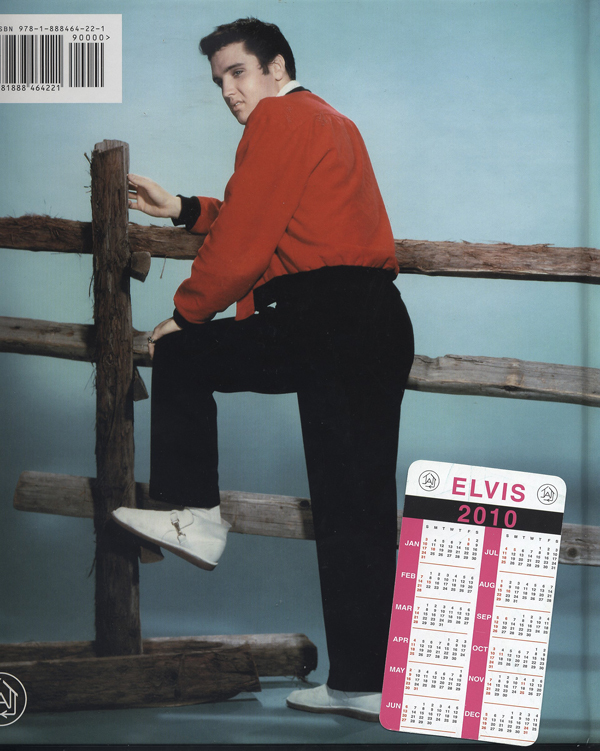 Not only is it among the best Elvis Presley movies, but it also may just be one of the most potent films of its era. Is there any other film that so succinctly captures the rebellion of early rock and roll? Right before your eyes you can see the changing of the guard. Évaluations de clients pour "Greater Than Ever - Jailhouse Rock Joseph A.Tunzi & Jim Hannaford"